Weymouth plantation shutters from Just Shutters, Dorset’s longest established shutter specialists; offering you the greatest range and value from your local shutter expert. 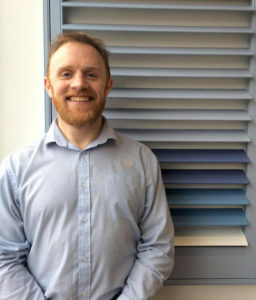 Gavin McGuiness (pictured below) is your local specialist, dedicated to providing the best customer service, the finest shutters and our market leading lifetime guarantee! Call Gavin today on 01305 230321. Voted one of the finest places in the country to live, the shores of Weymouth hold the dreams of many. And if you are lucky enough to be blessed with one of the regions stunning views, your home (or business) deserves to say NO to nets and hello to stylish shutters. Whether you live in a modern or traditional home, or whether you style is chic or bold, Just Shutters have the perfect solution for you. 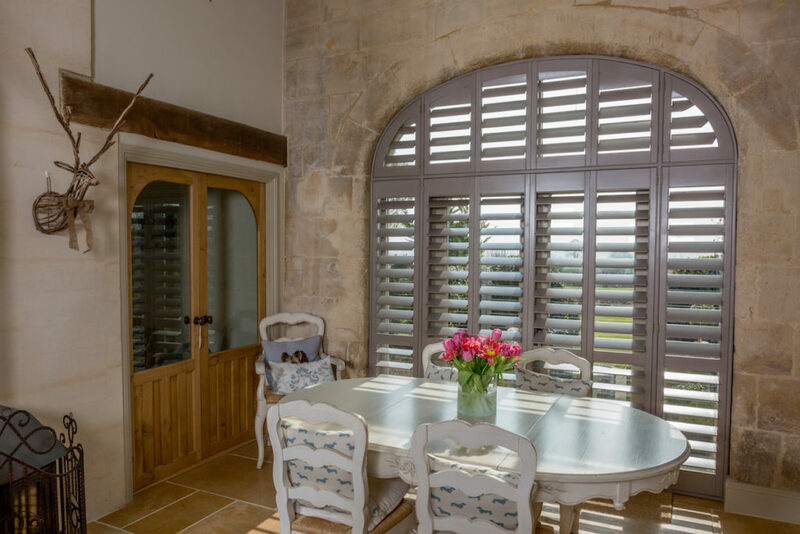 Having designed and installed over 15,000 sets of fabulous interior shutters, in homes new and old (and everywhere in between), we will treat every property with the expert care and consideration it deserves. WHY CHOOSE Weymouth PLANTATION SHUTTERS? A practical, versatile and luxury window dressing, shutters offer far more than simply the aesthetic. Shutters enhance windows without detracting from them, they allow flexibility in light and shade like no other solution, and offer privacy and light at the same time – without the need for old fashioned nets. – And of course OUR shutters are lifetime guaranteed. So keep falling in love with our shutters for years and years to come! While shutters offer the above variety of reasons for purchase, we find the main reason people buy shutters is simple – they look amazing and enhance any room.